1, Over 30 years working history for the u.s. based global IT companies as a service professional in Tokyo and 3 years in Cupertino, CA. 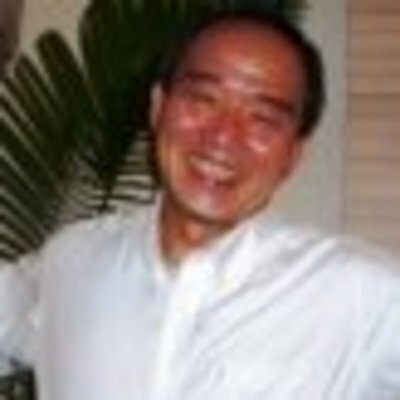 2, Around 5 years experience as an IP researcher for the Japanese/U.S. IP market. Run a hi-tech patent (semiconductor, IT, FPD) transfer brokerage company with partners in US. •	Research and investigation of domestic patents and related U.S. patents using PDL, espacene and a patent licensing database. •	Negotiate a deal with a patent owner based on IP due diligence. 2. PM Global, Inc,	2006 Jul. – 2007 Aug. In this Global IT consulting firm, experienced following items. •	Plan and deliver an IT project management-training course to a major trading company. 3. Hewlett-Packard Japan, Ltd. 1986 Jul. – 2005 Oct.
•As an engineer/director, experienced maintenance duties for a large scale IT server system. •For three years, worked continuously to develop solutions for many escalated issues regarding products and services from Japanese clients as a HQ residence liaison. •With a factory, HQ design and development groups in U.S., promoted quality and functional improvement project based on the Japanese customer demands. •Manage the post-merger integration office after the large size service division M&A (HP and Compaq) as a head of PMI. •Joined NCR Japan as a field support engineer and maintained NCR mainframe computer in various customer sites.